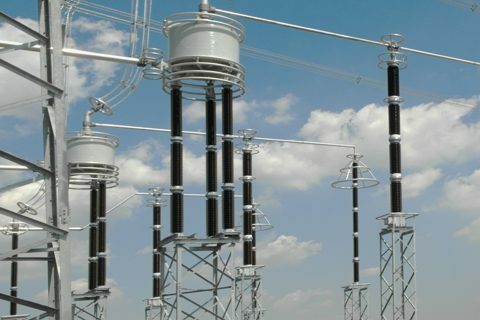 PPC offers the most comprehensive range of porcelain post insulators up to highest AC and DC system voltages with the most progressive technology, engineering and life time. Short production time, tighter tolerances, flexible design, extra-high mechanical strength and extended creepage distances are possible by isostatic process. Further optimized insulator designs have been developed by PPC with ultra-high mechanical strength and maximum extended creepage distances. 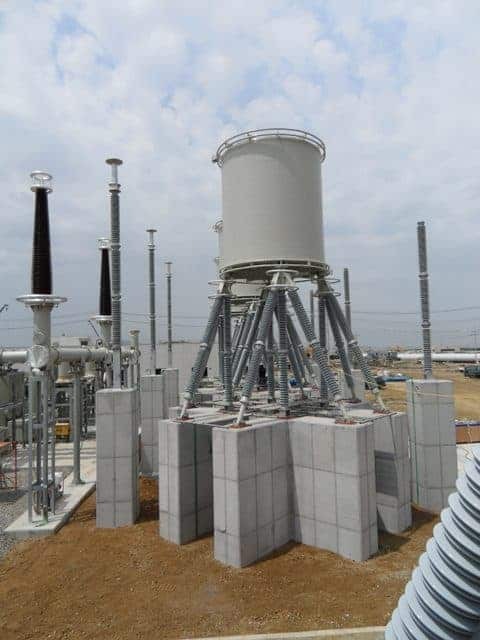 It was not possible to manufacture such insulators using conventional porcelain production technology, but the Isostatic technology enables such designs to be produced by PPC Insulators. 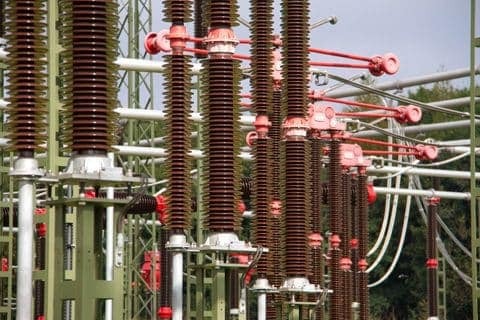 PPC Insulators production facilities for IEC station post insulators manufacture in full accordance to IEC60273. 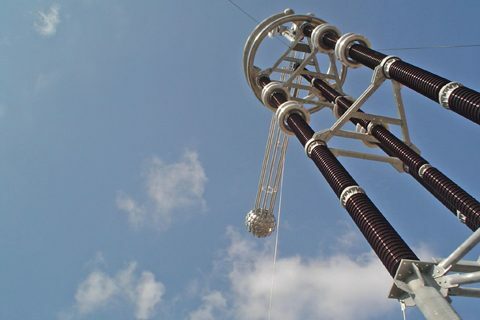 Operating rod columns for disconnectors are manufactured corresponding to the relevant post insulators. 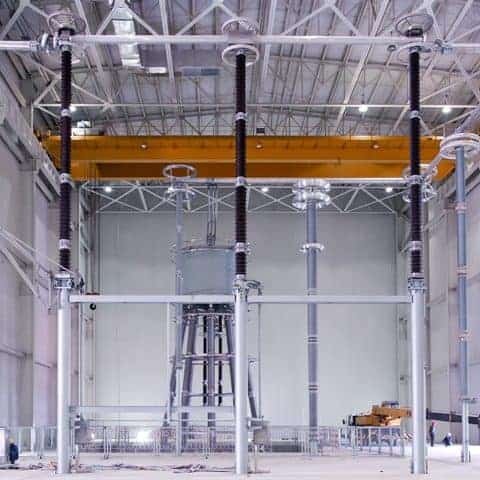 Insulation requirements are available in ratings from BIL 60kV to >2550kV. 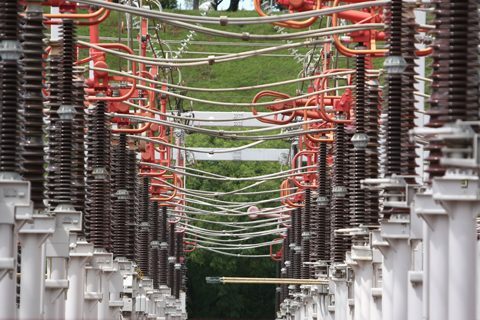 Insulator creepage distances are in accordance with IEC60273 and IEC60815. Special requirements, such as other creepage distances, special shed forms or pitch circle diameters, can also be offered upon request. The PPC production facilities for TR station post insulators manufacture in full accordance with ANSI C29.9. 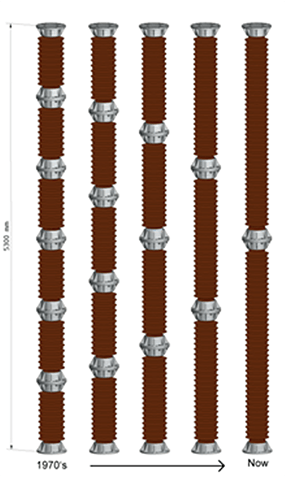 Insulation requirements are available in ratings from 95 kV to 2050 kV. Special requirements can be also offered upon request. What is the maximum possible cantilever strength offered by PPC Insulators? 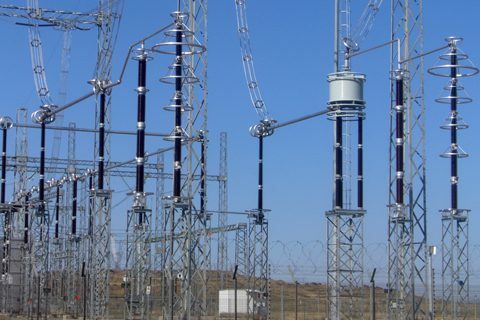 The maximum bending strength PPC can offer for its post insulators is >40kN. Depending on the height, up to 100 kN can be achieved. 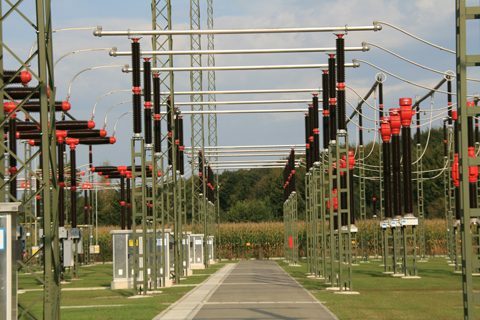 What is the maximum creepage distance PPC Insulators can utilize on a post insulator? 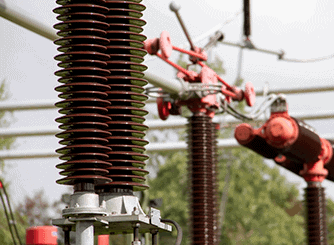 How many single piece columns can PPC insulator offer for a defined class of BIL? For example, BIL 1050 can be offered as a single piece unit, BIL 2550 can be offered as a 2-piece design. What maintenance do we recommend on our insulators? None in particular, however, depending on environment occasional cleaning can be considered. Is Isostatic a Wet or Dry process? The Isostatic process is a Wet process, the drying process is performed in the early stages of production. The key element of Wet process is that the materials are mixed with water to ensure a homogeneous slip, comprising a mixture of clays with 50% water. The Traditional Wet process, used for several thousand years for many ceramic products, forms the product in its wet form which is then dried. However, the Isostatic process dries the material first. Is there any difference in the product produced conventionally versus isostatic?